Here at flowers24hours we are obsessed with all things floral, we love writing about floristry and it is out mission to bring to you all the latest floral fashions, ideas and designs for the upcoming seasons. We are a London florist that has been established since 2001 and with expert florists that have over 20 years’ experience, it still amazes us how versatile flowers can be. The impressive variety of shades, shapes and textures always make every day completely different and just as exciting as the first. The blog will keep you up to date with the latest news on upcoming floral events and classes, new information on every aspect of our products and services as well as much much more. 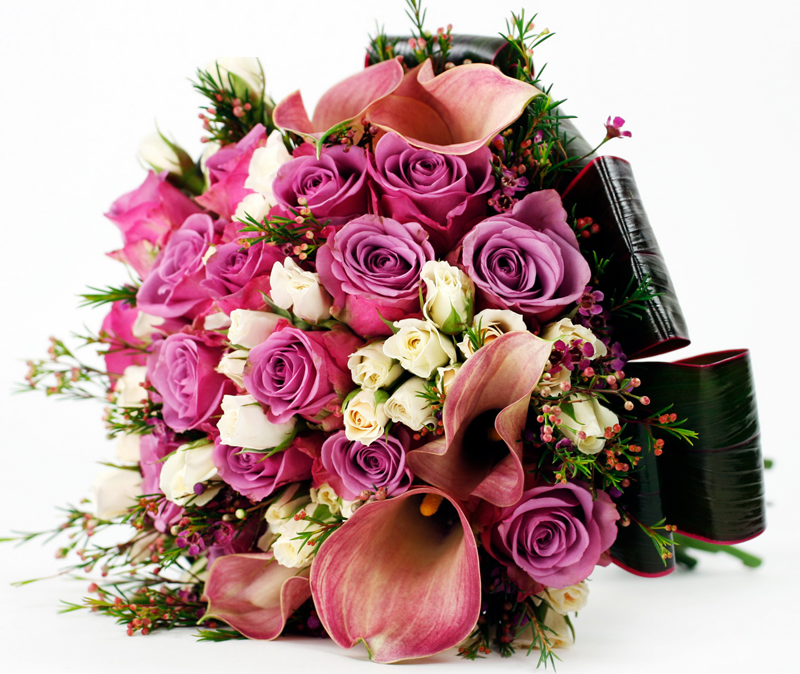 It is our ambition to make you feel inspired and to love floristry as much as we do. Please do not hesitate to contact us if you have any queries, questions or comments.